Shake and break at State and Lake. Here it comes, y’all: that wascally wabbit Dance NOW Chicago has another impromptu alfresco booty-shake planned for tomorrow, November 18 at 6:45pm. Where? Southwest corner of State and Lake, where the colors come together and Potbelly serves dunch. What cassette should you slip into your WM-F100? This goodness, natch. 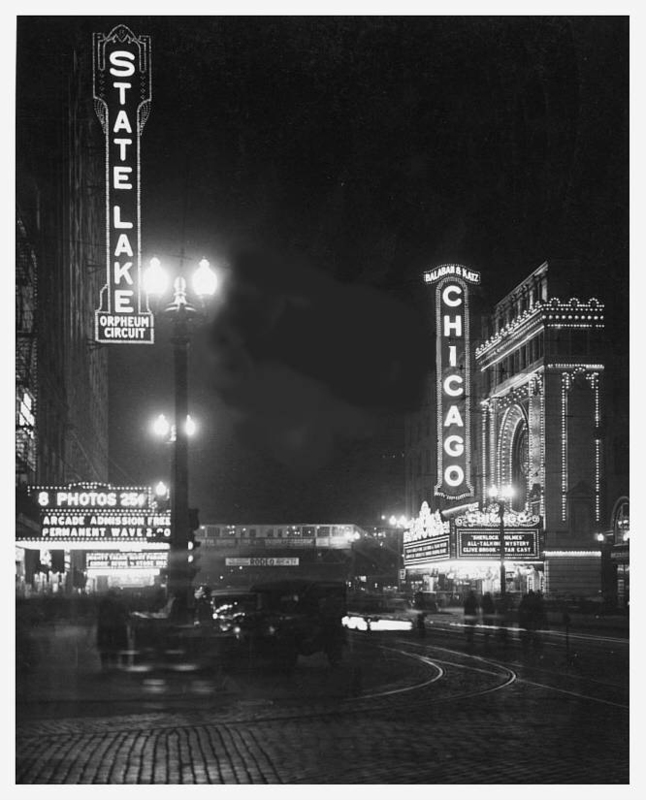 State and Lake back in the day. « Cedar Lake’s real Chicago debut. That’s half a block away from where i live!! haha.